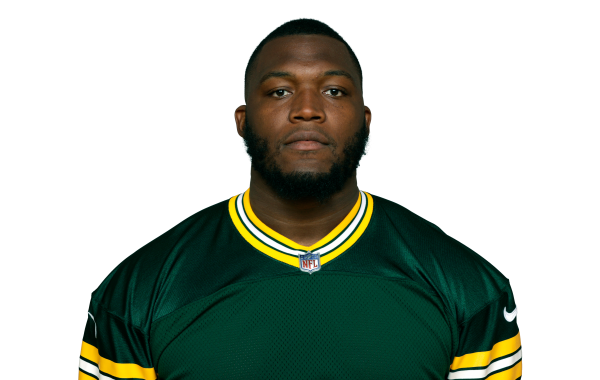 Overlooked in a sea of talented defensive interiors, Green Bay Packers' Kenny Clark is having a career year and making his claim for a top spot among all at his position in 2018. The PFF Preview Team previews The Packers' clash with the Seahawks and breaks down the key statistical data that we provide to NFL Network prior to the game. The PFF Preview Team previews The Packers' clash with the Rams and breaks down the key statistical data that we provide to FOX prior to the game. PFF Senior Analyst Mike Renner takes a closer look at the highest-graded defensive players through the last four weeks to shine a brighter light on guys that are trending up as of late.